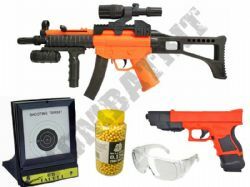 Online Shop for BB Guns UK & Two Tone Airsoft Guns UK, BB Pellets & 6mm Airsoft Ammo, Gun Targets, Airsoft Tactical Gear & Skirmish Kit, Airsoft BB Gun Spares Parts & Upgrades, Paintball Gear & RC Military Models. 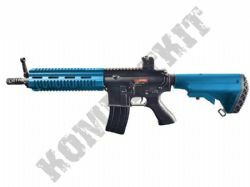 **24/04/19 ** - Stock is live and updated daily any questions or enquiries please send us an email and we will reply to you asap. 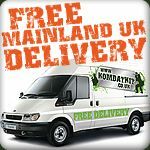 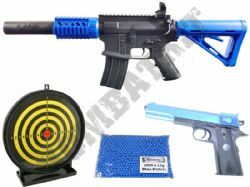 Buy BB Guns & AIRSOFT GUNS UK, 2 tone BBguns & RIFs, 6mm BB bullets & Ammo, skirmish & tactical kit, parts & spares, all with FREE DELIVERY & large choice. 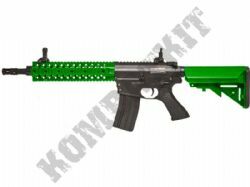 We sell leading airsoft brands such as Cyma, Double Eagle, WE, G&G, HFC, SRC, Bulldog plus many more. 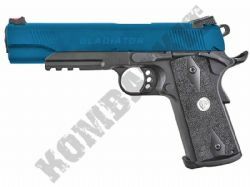 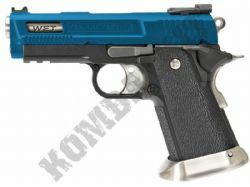 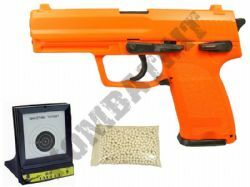 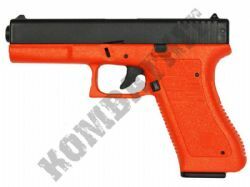 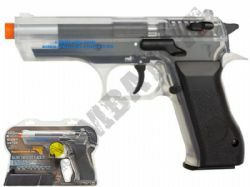 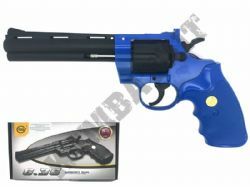 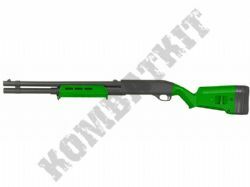 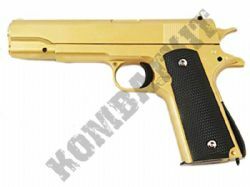 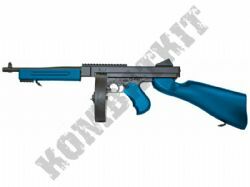 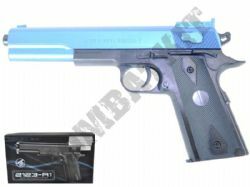 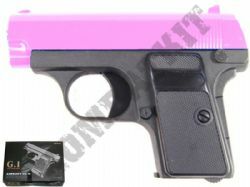 Shop for BB Gun & 6mm Airsoft Guns UK in two tone colours. 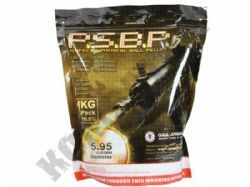 We supply BBGUNS for all levels & budgets, from starter to Pro Skirmish & Milsim Grade. 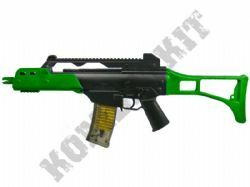 We sell BB machine guns which are electric AEGs, or gas blowback powered assault rifles. 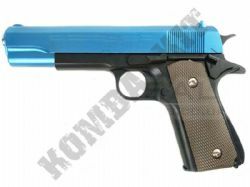 Our hand guns include entry level cheap spring powered pistols & revolvers, we also sell replica full metal bbguns, C02 or gas BB guns. 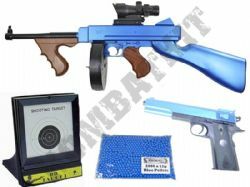 Our BB sniper rifles include replica spring powered British Army L96 guns. 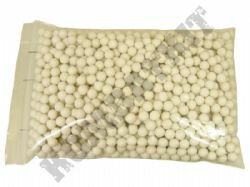 For our Airsoft BB guns we offer a full range of smooth polished 6mm BB pellets from 0.12g to 40 gram in weight with different colours stocked. 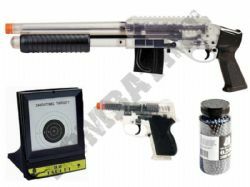 For your airsoft BB guns we have spares, parts, accessories & upgrades such as magazines, scopes & target lasers. 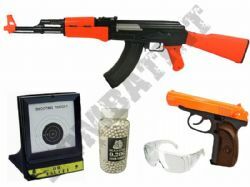 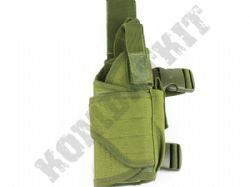 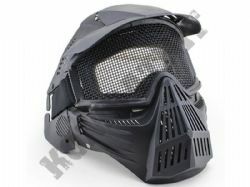 We supply airsoft tactical kit & skirmish mil-sim clothing, plus safety goggles & eye protection. 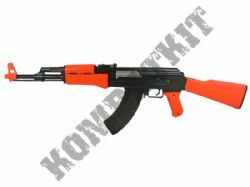 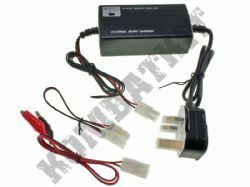 Our radio controlled models include Military Airsoft Tanks, Navy RC warships, plus remote control model flying drones.